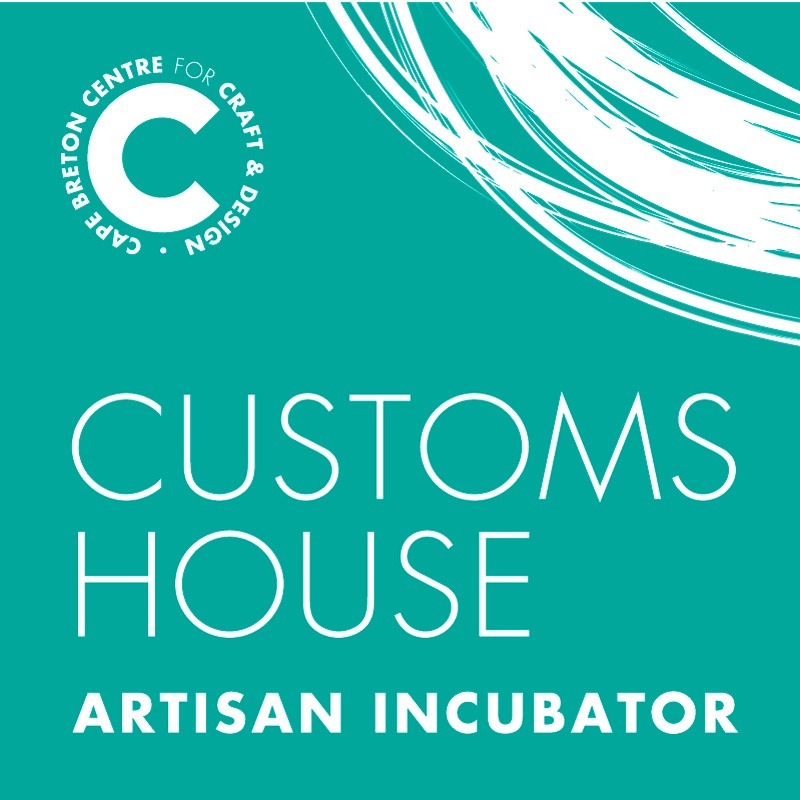 The Customs House Artisan Incubator is a must-see in the Town of Port Hawkesbury, located at 402 Granville Street! The Gallery Shop at the Customs House features a stunning display of Cape Breton craft in a wide variety of media including pottery, textiles, jewellery, wood, visual art, mixed media, glass and more. You can see artists in residences at work in one of the state-of-the-art studios. Drop by the Customs House today for all things handmade!